Please read the disclaimer at the conclusion before proceeding. high price to pay. This article is for informational purposes only. Customs Officials are professionals and know what they are doing, they are not stupid. The article is written so that when you read it, it would be as if you were talking to a friend. It is intended to provide just the straight out information. 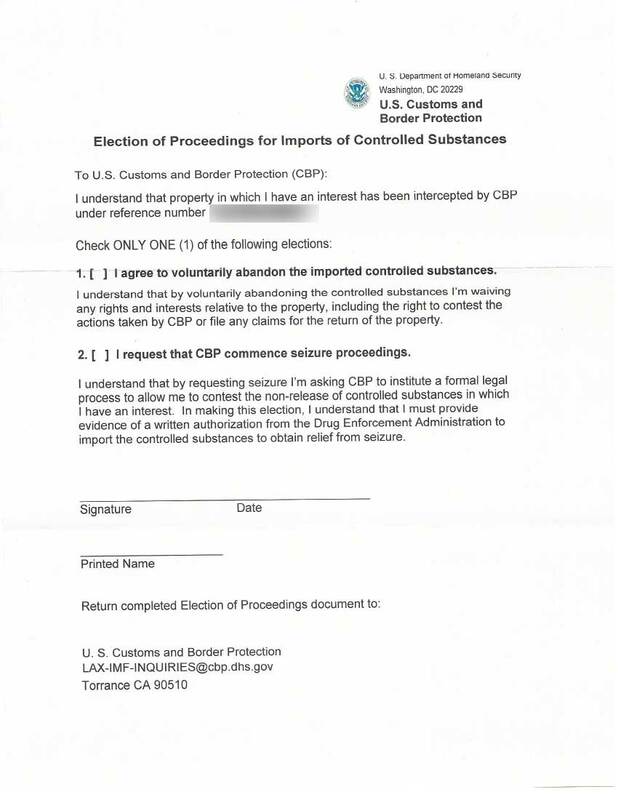 customs will only seize the gear, and send you a letter saying that they have your package. that you will get set up. Secondly, most sources only stay active for so long, for safety reasons. There are a few that have been around for years and continue to have success. The source was arrested. Arrests will occur every so often. The source retired. The source might feel it is getting too risky, and retire. scam everyone that orders. This problem doesn’t happen too often, but it does happen! What will customs do if they open the package? 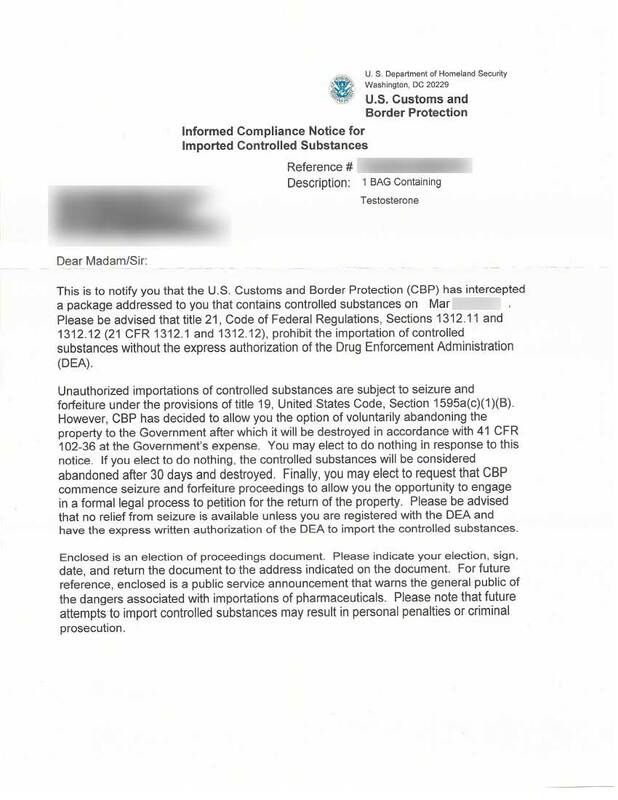 There are two things customs will do if they find anabolic steroids in your package. customs might take action and set up a controlled delivery, where they will set you up. something about it. But if it’s a small package, simply throw out the “seizure letter”.